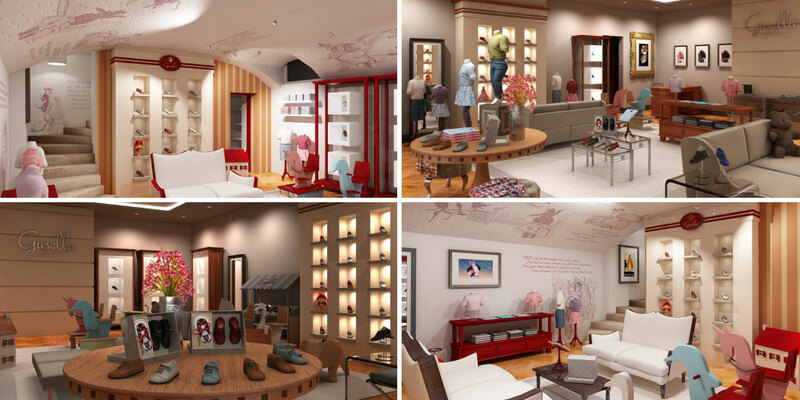 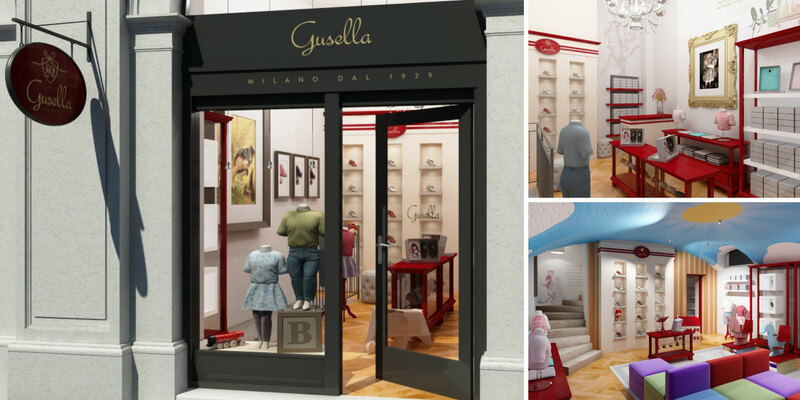 Gusella is a long-established luxury brand specializing in crafting children’s shoes, clothing and accessories. 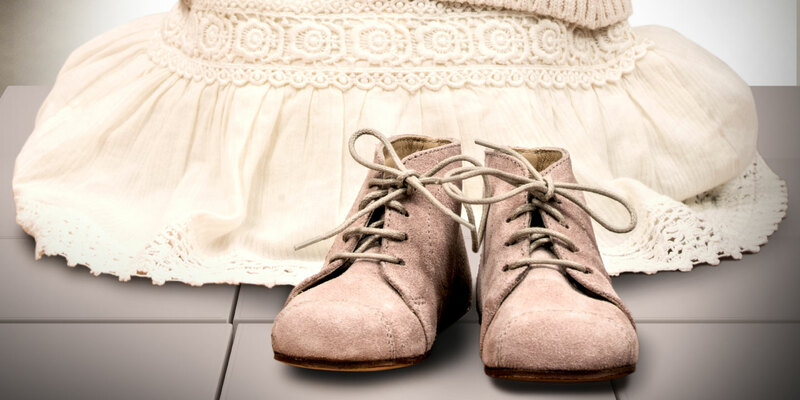 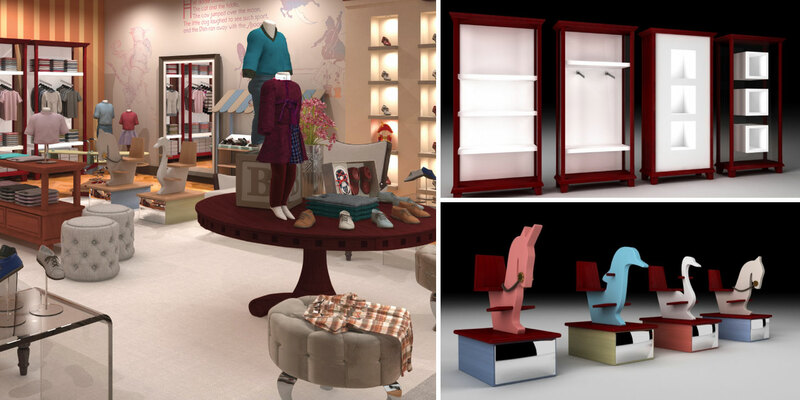 They design, manufacture and market babies’ and children’s shoes and clothing designed in Milan. 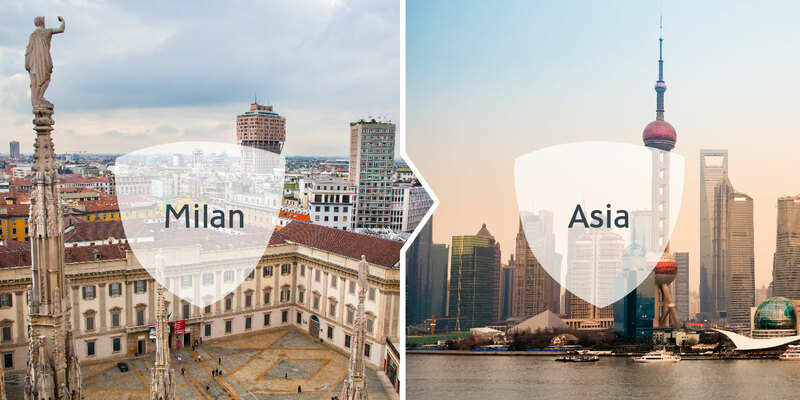 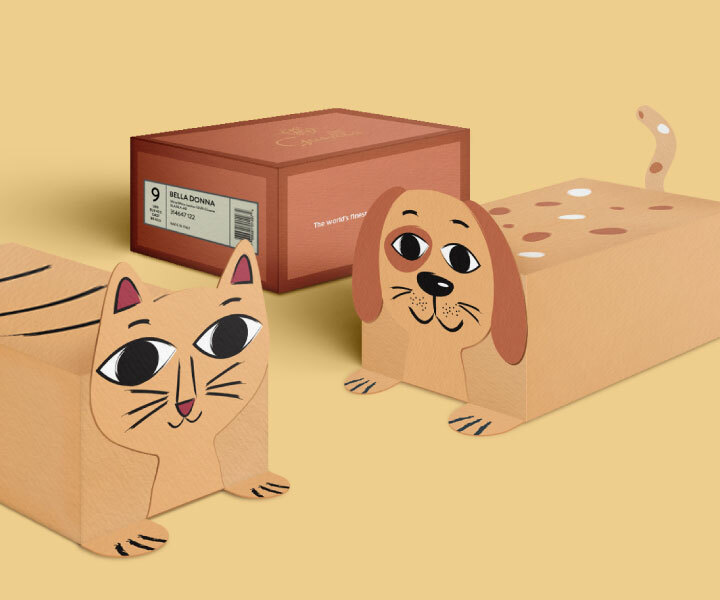 Having recently progressed into Asia, the brand seeks to refresh its image to better provide its products and services to Asian and worldwide families. 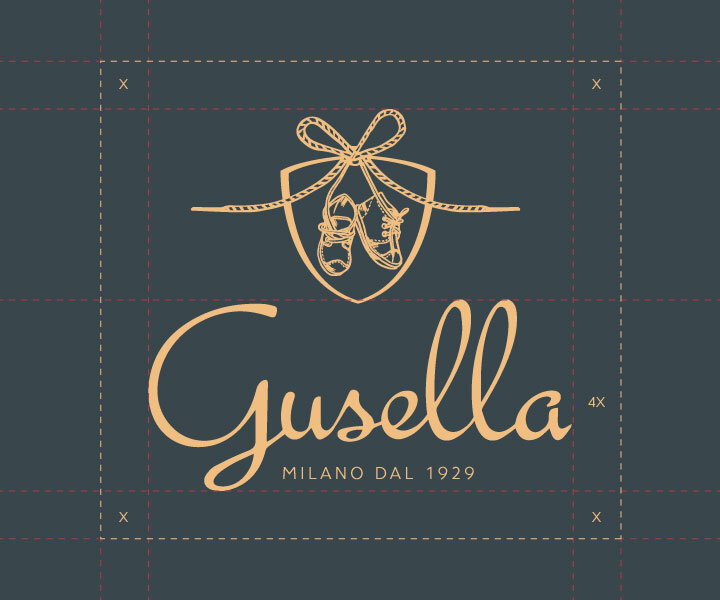 Established in Milan as a children’s shoemaker, Gusella combines orthopedics and fashion to offer parents beautiful and comfortable shoes for their children’s feet. 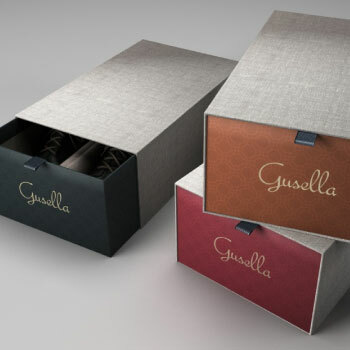 Base Creative helped the 90-year-old brand to reflect this as the essence of the brand. 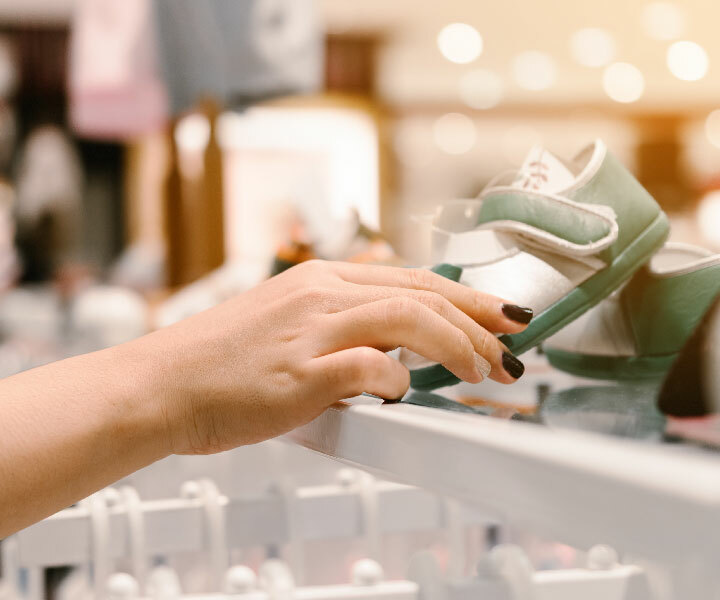 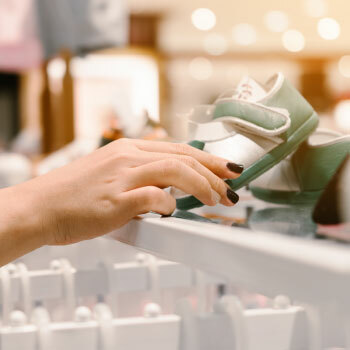 Childrens' wear as an industry and as a branded commodity has incredible potential as urban households are enjoying increasing spending power. 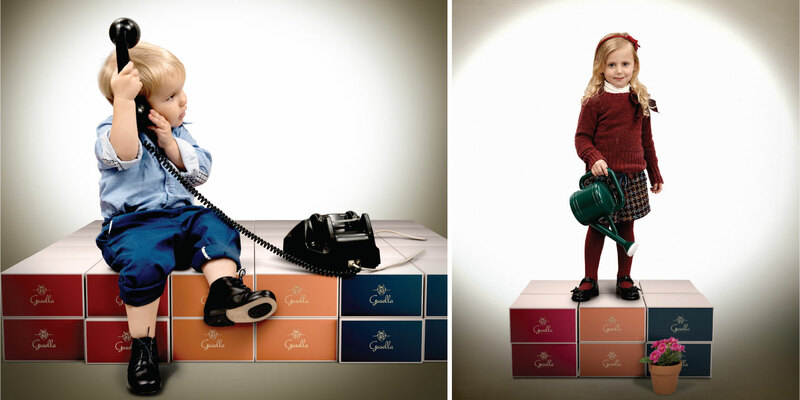 However, the majority of the messaging is still dominated by cartoon imageries and false pretensions of looking grown-up. 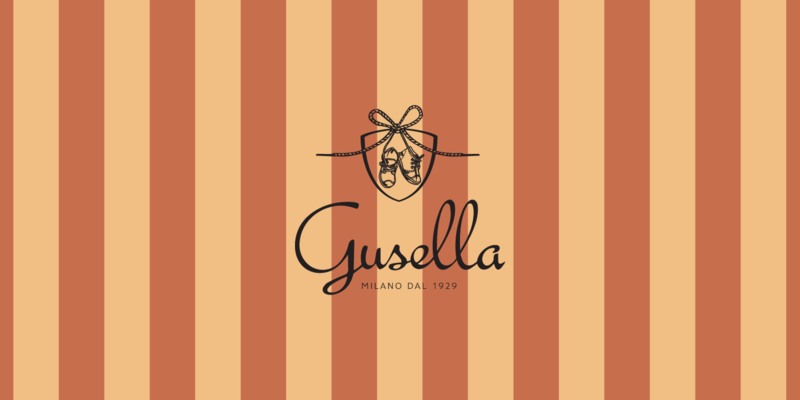 By strengthening Gusella’s positioning as an Italian heritage brand, we wanted to craft an authentic and sincere children's wear brand that is truly dedicated to providing fashion and comfort to the little ones. 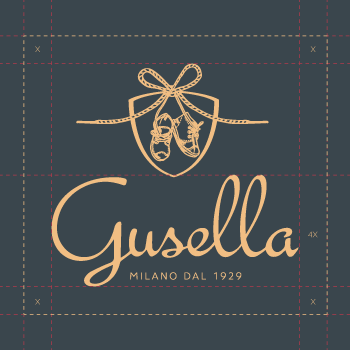 By strengthening Gusella’s positioning as an Italian heritage brand, we wanted to craft an authentic and sincere children's wear brand that is truly dedicated to providing fashion and comfort to the little ones. 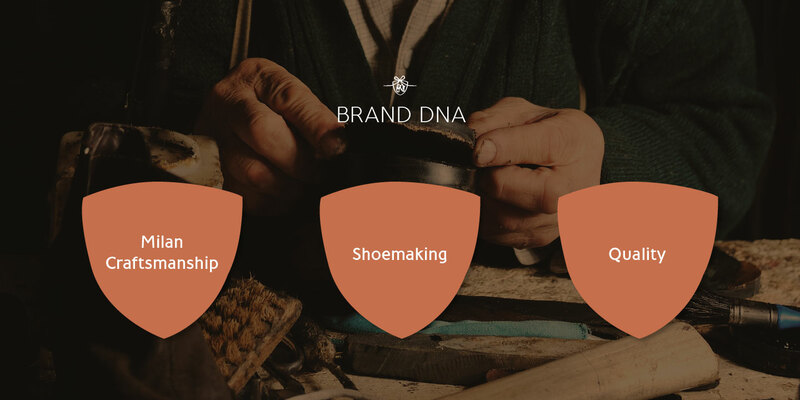 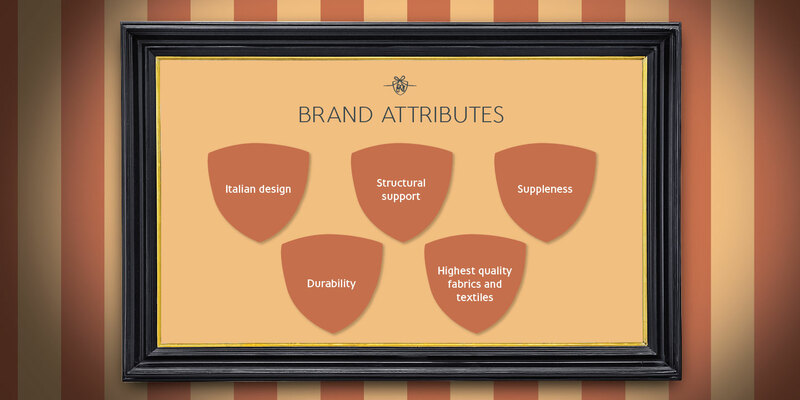 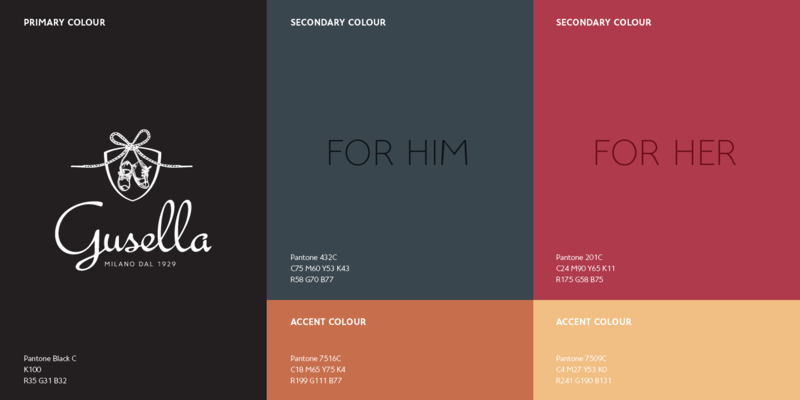 The brand DNA can be summed up in three points – Milan, shoemaking, and quality. 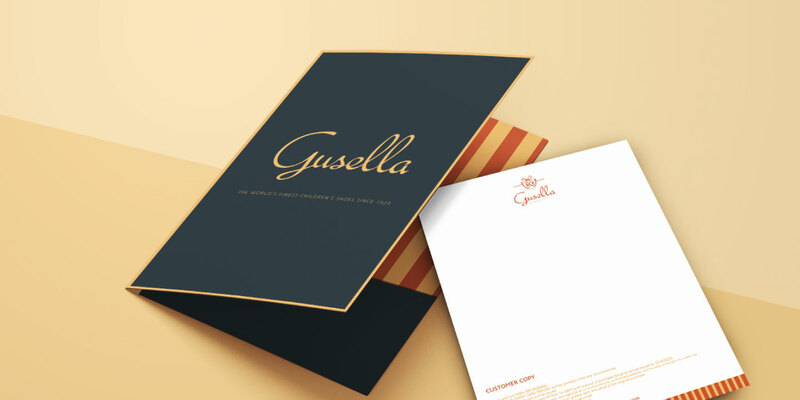 We ensured this was delivered in a consistent manner across all forms of communication. 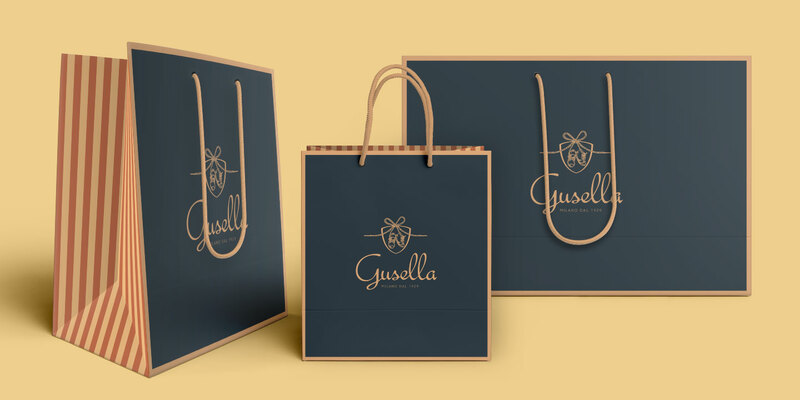 With extensive research on the history of Milanese fashion and aesthetics, we created a brand identity containing numerous authentic touches that speak of the brand DNA and heritage. 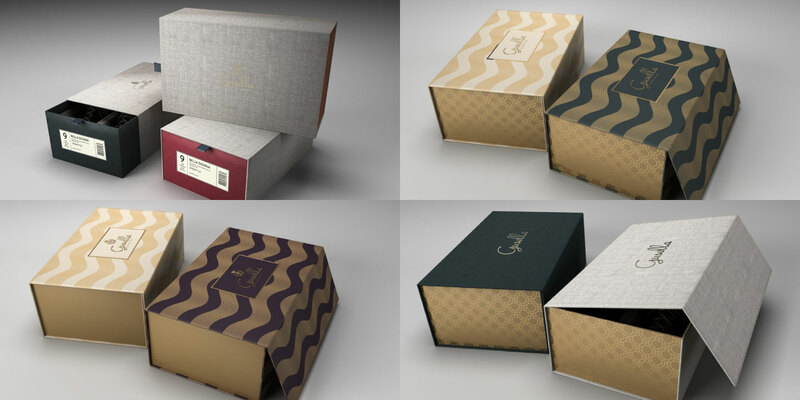 We focused on using brighter shades of luxury colours, ensuring that visitors could tell the brand is not only for children but also tasteful and for high-end families. 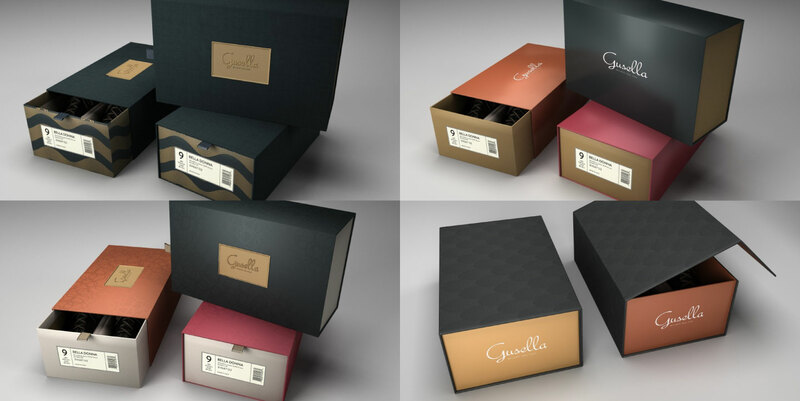 It was important to ensure the brand continues to communicate consistently across all of the touchpoints after launch. 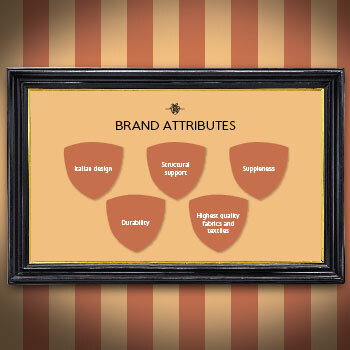 A “how-to” guideline was necessary for future marketing activities. 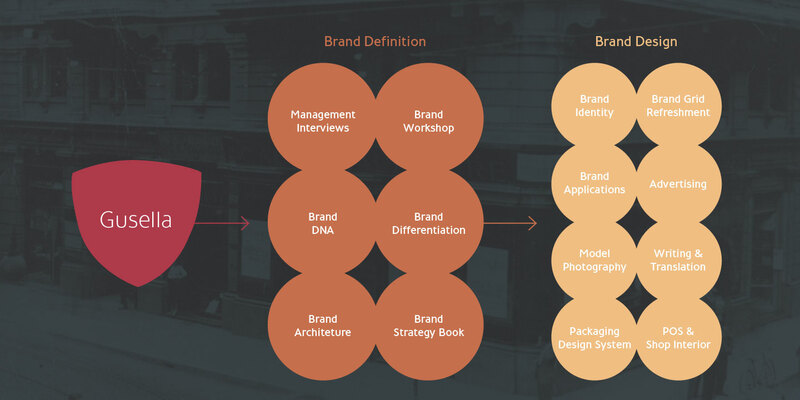 A comprehensive brand book was developed to delineate the requirements the brand needs to meet before initiating any activities, including store design, advertising, PR campaigns, etc. 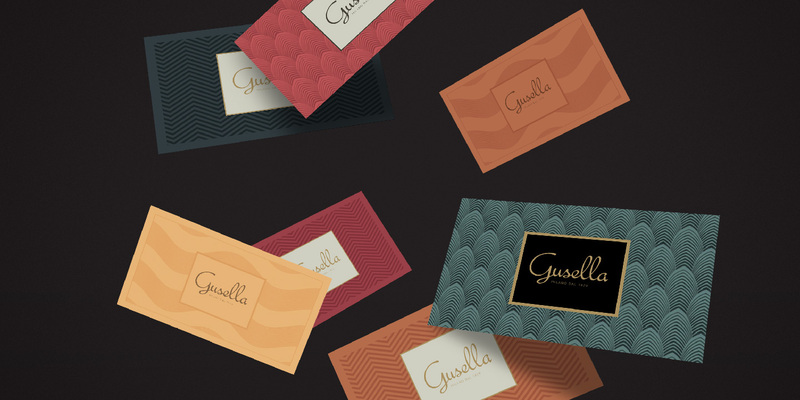 Gusella's reputation for excellence attracts parents in the middle to top income tiers who seek quality and style. 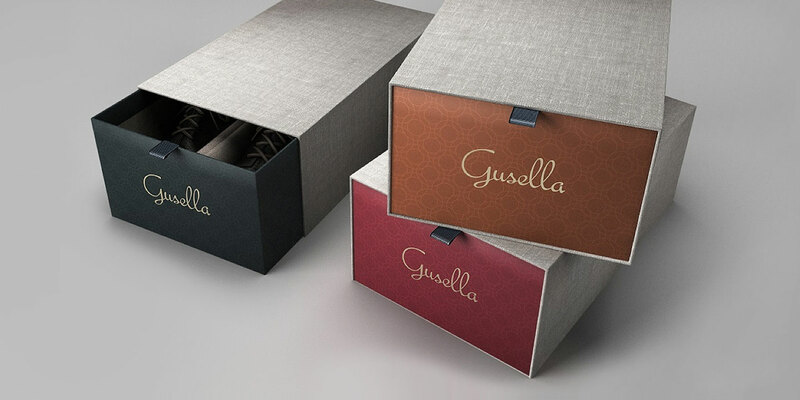 The new identity needed to live up to the high-calibre status of its existing symbol of luxury, quality and being quintessentially Milanese. 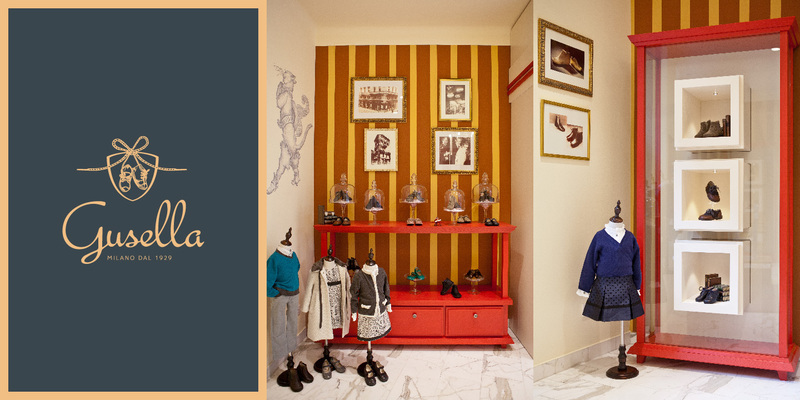 Although a classic style was employed to reflect the brand’s heritage, it was important to reflect the children’s elements that were cohesive with the overall style. 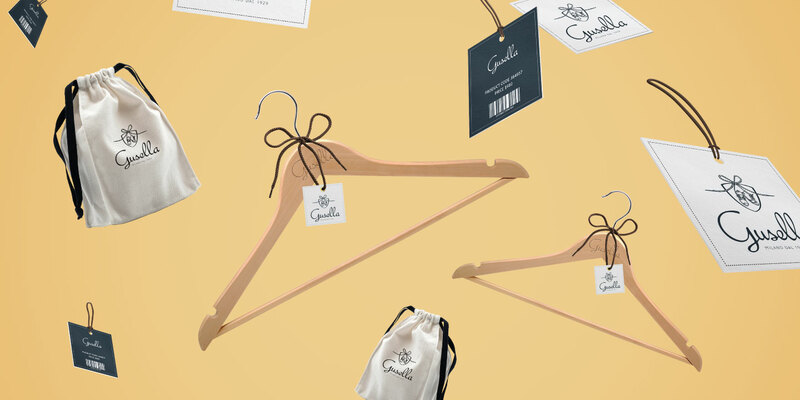 To capture the brand DNA and the level of style, quality and comfort associated with the brand – whilst evolving the design style for existing and future audiences.